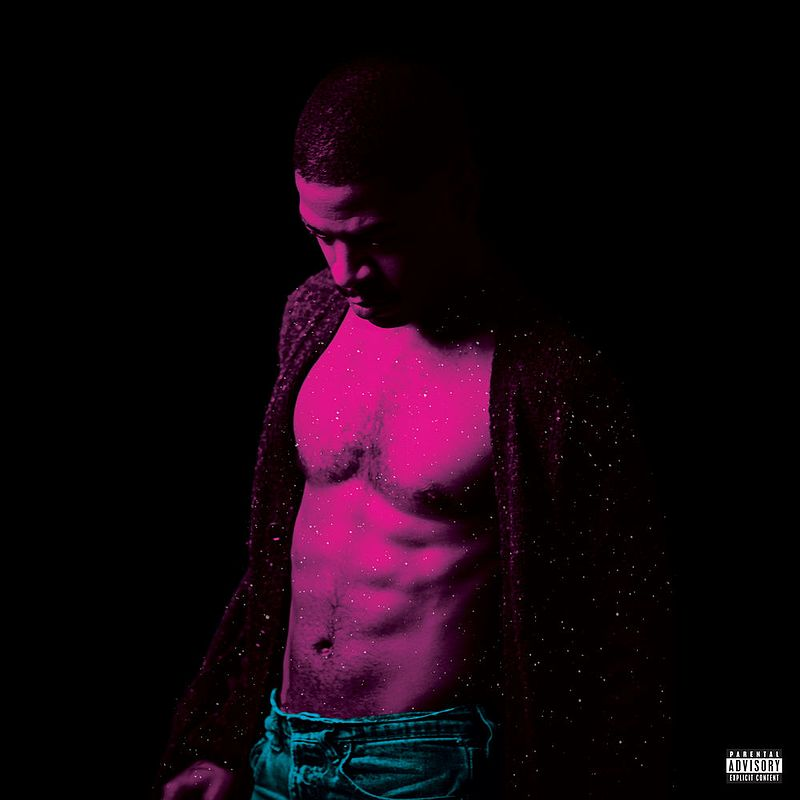 Kid Cudi’s latest album, Passion, Pain & Demon Slayin’, is better than Speedin’ Bullet 2 Heaven which was his painfully awful attempt at punk rock. While this new album is better, that’s not saying much. If you’re a fan of someone moaning for an hour and a half, I’d highly recommend this album. However, if you’re looking for some substance, you might want to look somewhere else. In terms of sound, the album takes on the new hip-hop trend of atmospheric and moody beats. These soundscapes sound good at first but are repeated and looped throughout almost every song and they get old quick. It’s hard to differentiate the songs on this album as Kid Cudi offers no change in his cadence. It’s as if Cudi just went in the booth, hummed the same melody for a few hours and then left.